Shanghai morning before sunrise with city skyline and colorful sky over Huangpu River. Shanghai is the largest city by population in the People’s Republic of China and the largest city proper by population in the world. It is one of the four province-level municipalities of the PRC, with a total population of over 23 million as of 2010. It is a global city, with influence in commerce, culture, finance, media, fashion, technology, and transport. It is a major financial center and the busiest container port in the world. Located in the Yangtze River Delta in East China, Shanghai sits at the mouth of the Yangtze River in the middle portion of the Chinese coast. The municipality borders the provinces of Jiangsu and Zhejiang to the north, south and west, and is bounded to the east by the East China Sea. Shanghai sits on the Yangtze River Delta on China’s eastern coast, and is roughly equidistant from Beijing and Hong Kong. The municipality as a whole consists of a peninsula between the Yangtze and Hangzhou Bay, mainland China’s second-largest island Chongming, and a number of smaller islands. It is bordered on the north and west by Jiangsu, on the south by Zhejiang, and on the east by the East China Sea. The city proper is bisected by the Huangpu River, a tributary of the Yangtze. 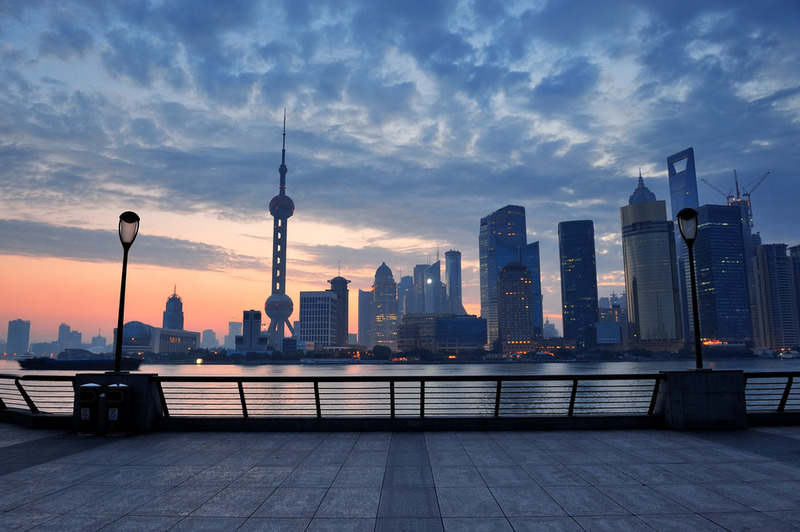 The historic center of the city, the Puxi area, is located on the western side of the Huangpu, while the newly developed Pudong, containing the central financial district Lujiazui, was developed on the eastern bank.